If you are a physician within a SleepCare market and would like more information on our facility, please enter your zip code in our SleepCare finder to find location nearest to you. There you will find contact information, map, sleep specialist information and downloadable forms that will allow you to refer your patients. 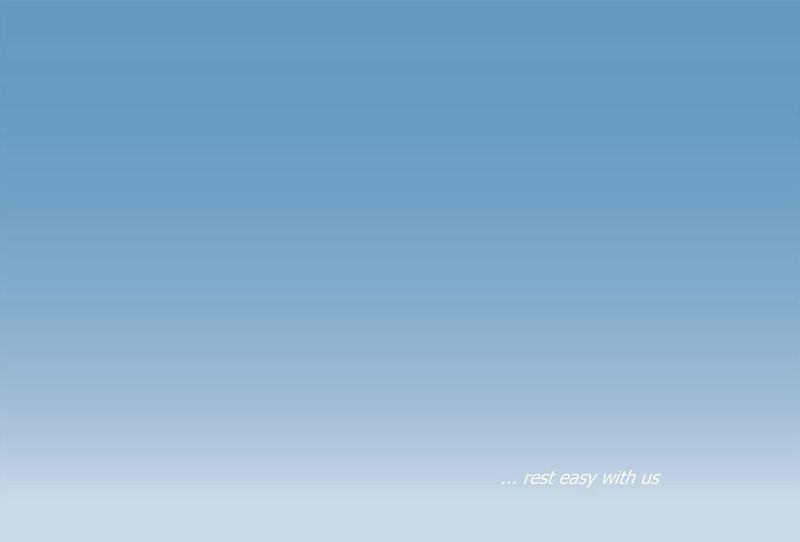 If you have any questions or concerns please feel free to contact SleepCare and we will be happy to assist you.